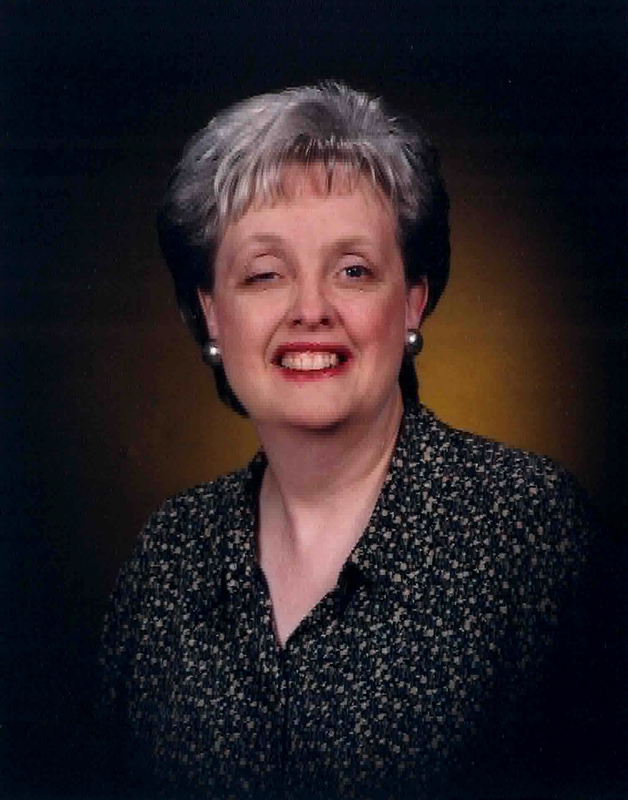 The 2012-2013 IABC/Chicago Board of Directors has selected Margaret (Peg) Wander as the recipient of the 2013 Karen Utterback Award for Volunteerism. Wander received the award at the IABC/Chicago Bronze Quill Awards Celebration on June 4 at Wildfire in downtown Chicago. The award honors a senior level communications professional who consistently demonstrates excellence in communication practice, while donating their time and effort to the betterment of IABC/Chicago members. The award commemorates former IABC/Chicago president Karen Utterback, ABC, a dedicated IABC/Chicago leader who helped build the chapter as the premier networking and educational organization for professional business communicators in the Chicago area. Utterback died of natural causes in 2009, while serving as chapter president. The award honors her memory and tremendous contributions to IABC/Chicago. As a member of IABC and active contributor to the Chicago chapter, Wander has served in various roles on both the local and national level, including: local chair of the 2002 International Conference held in Chicago, Executive Committee member of the IABC International Board and Research Foundation Board, IABC Gold Quill Regional Coordinator, and IABC/Chicago Chapter President. She is currently the chapter’s co-director of educational relations, where she built a volunteer mentor program and launched a new IABC student chapter at DePaul University. Using her skills as a change catalyst, she currently assists several organizations navigate change through building effective communication/marketing strategies with her own firm, Where Words Wisdom & Action Meet. Wander previously served as Senior Manager/External Affairs for RR Donnelley where she most recently developed customer marketing strategies related to supplier diversity. She was also the prior media spokesperson for the Chicago Urban League, managing the agency’s messaging on important issues, as well as the reorganization/rebranding of its services. Wander has considerable expertise in organizational development/behavior and is a skilled leadership coach/counselor, facilitator and meeting designer. She also teaches career development, diversity and introductory/overview courses (including writing, research, teambuilding, presentation skills) for the Chicagoland campuses of the University of Phoenix and DeVry University.